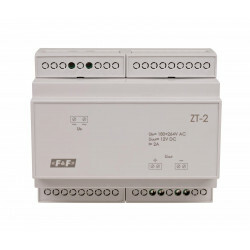 Transformer power supply with pulse stabilizer. 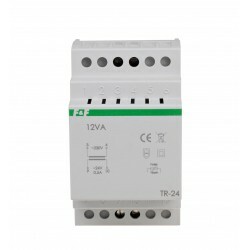 24 V output voltage. 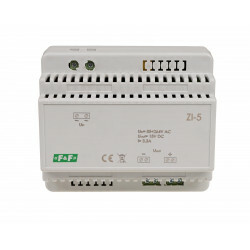 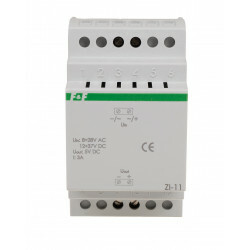 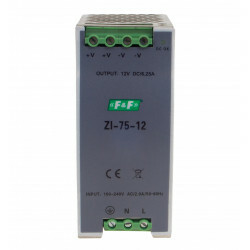 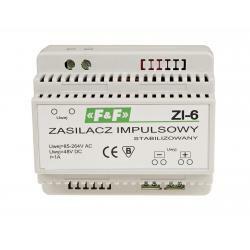 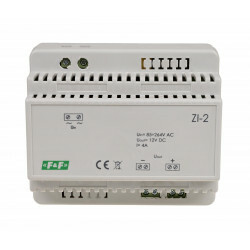 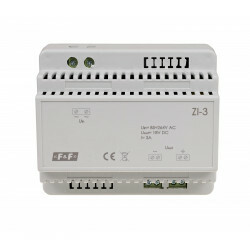 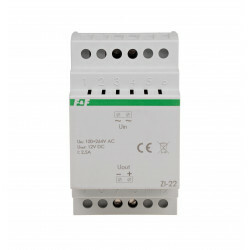 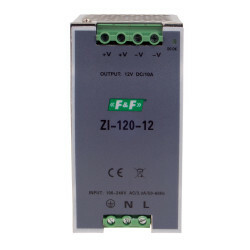 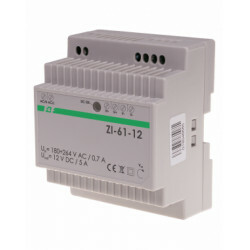 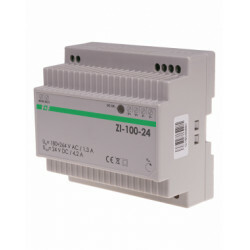 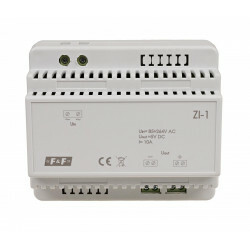 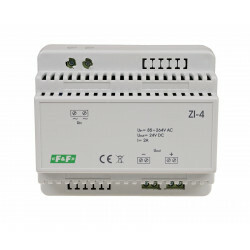 Power 25 W.
* Due to the high frequency power supply, some very sensitive radio or microprocessor can operate correctly. 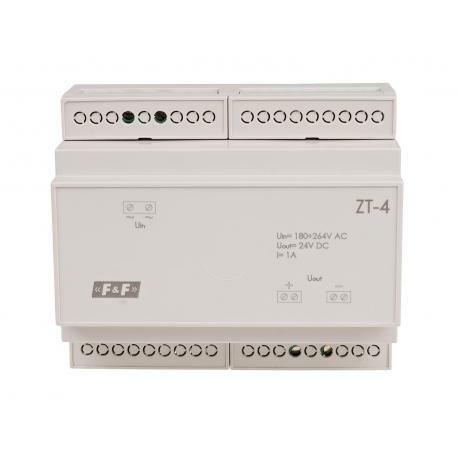 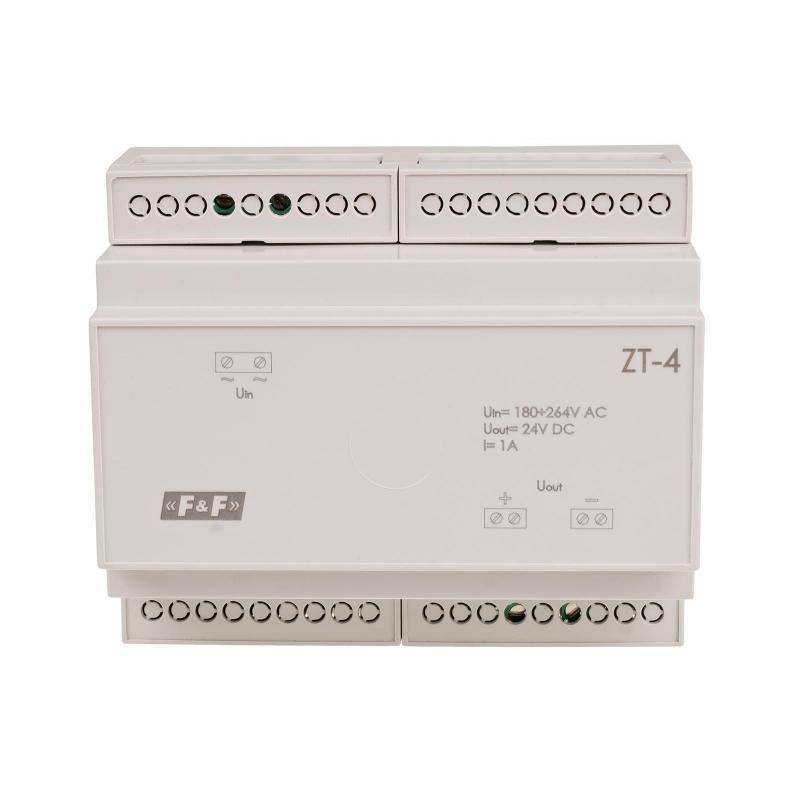 It is recommended that you install the filter OP-230 LC filter or the like (preferably current compensated) between power supply and receiver. 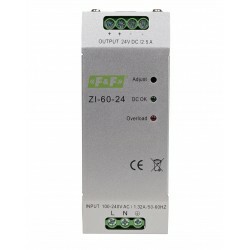 * By increasing the load above Imax will stabilize power supply current and output voltage will decrease. 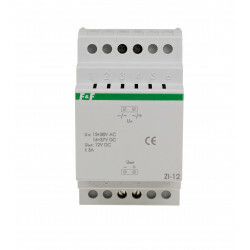 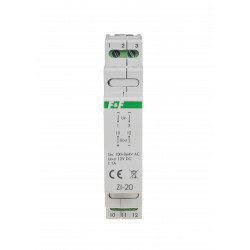 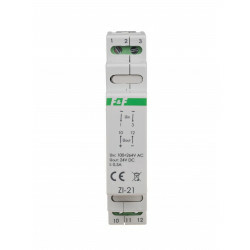 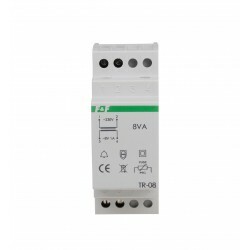 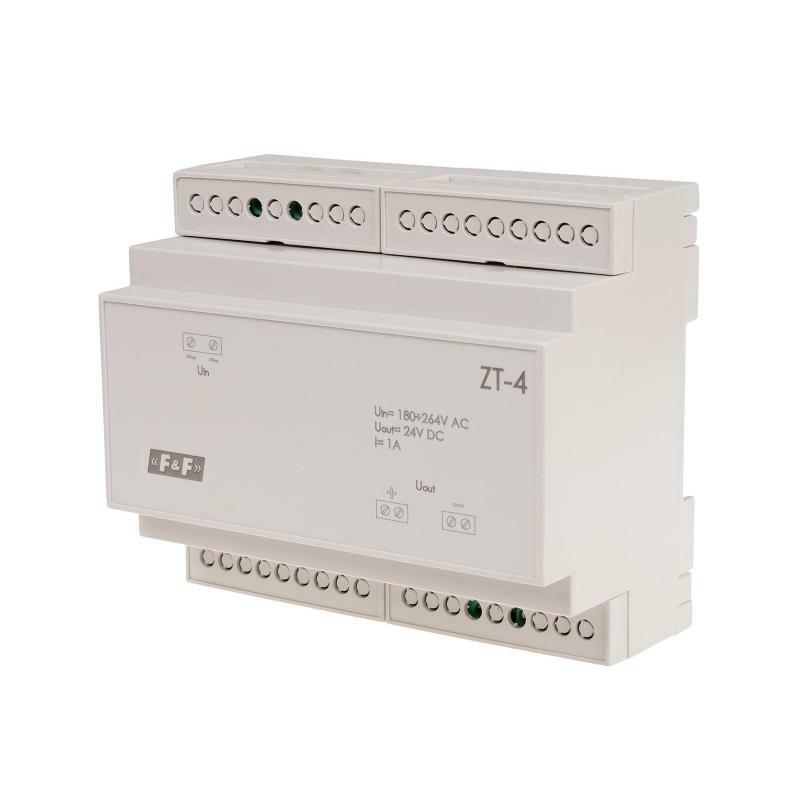 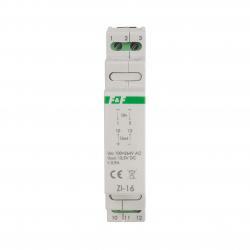 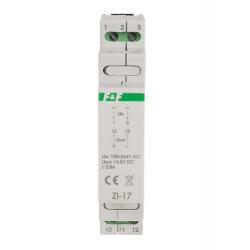 * The power supply is resistant to short-circuit. 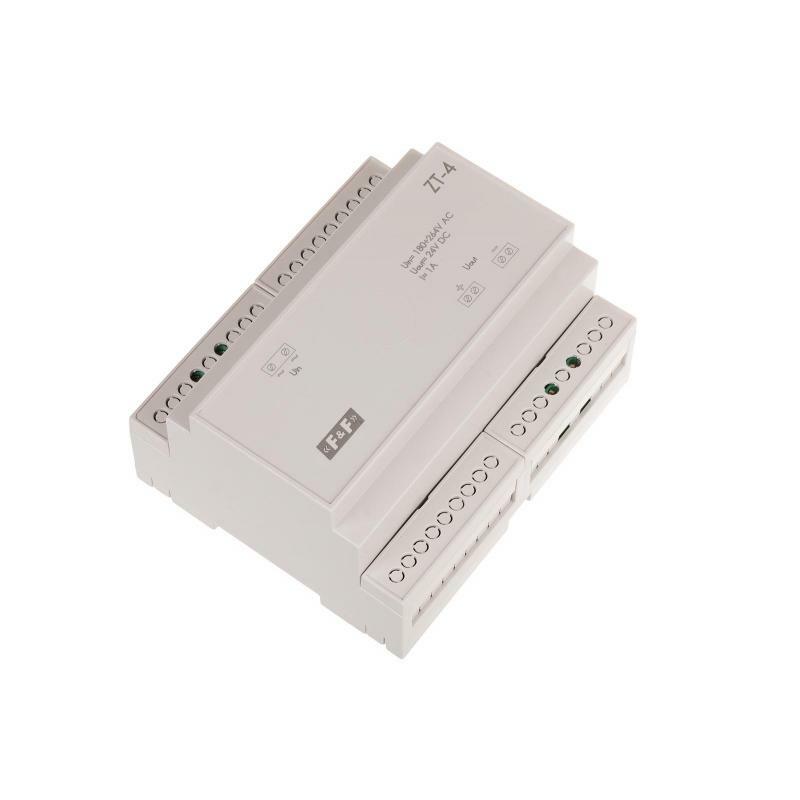 * The power supply has a thermal fuse protection against overload above Imax. 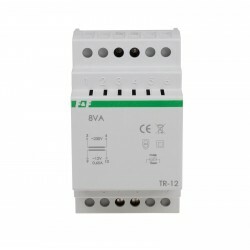 Due to long-term congestion power supply is automatically disconnected.